Two sunny weekends in a row – fantastic. Long may it continue! This weekend we went on a little outing along the coastline of the Firth of Forth to Blackness Castle. 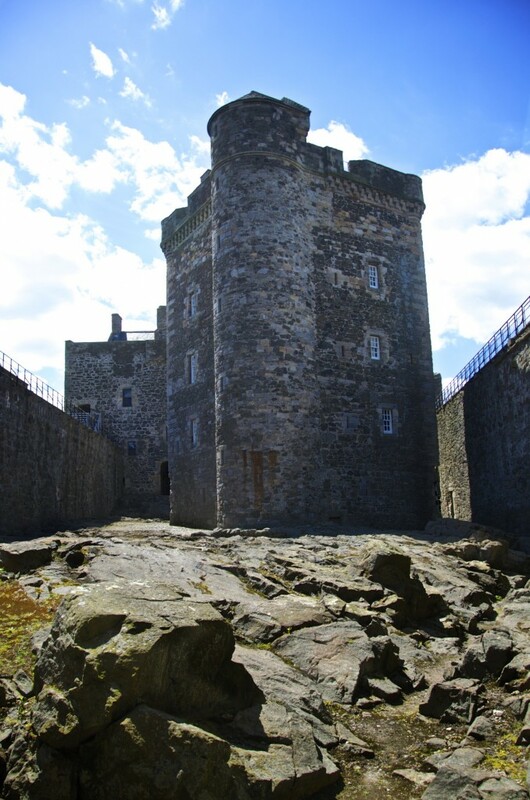 It is a Historic Scotland property and well worth an explore. From the seaward angle, the castle is shaped like a ship that has run aground. 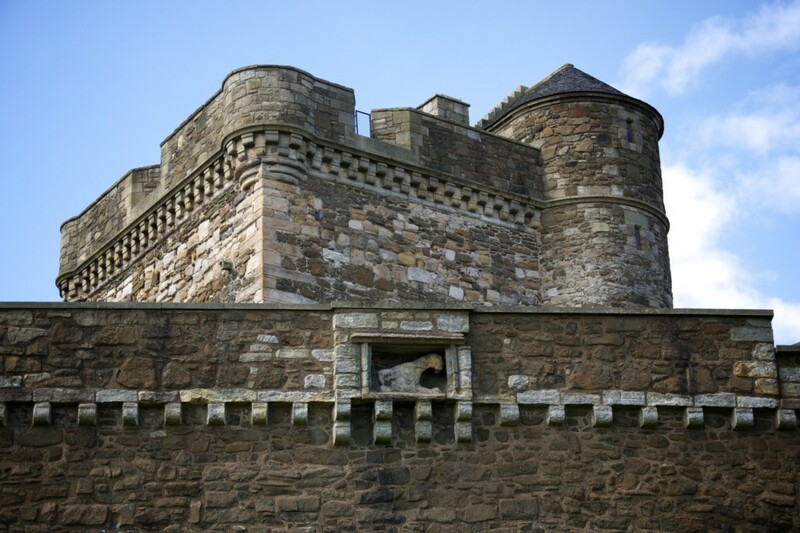 Visitors are able to explore the two main buildings and walk around the castle walls. The ‘Main Mast Tower’ sits in a rocky, jagged courtyard. Deep windows in the Great Hall looking West. 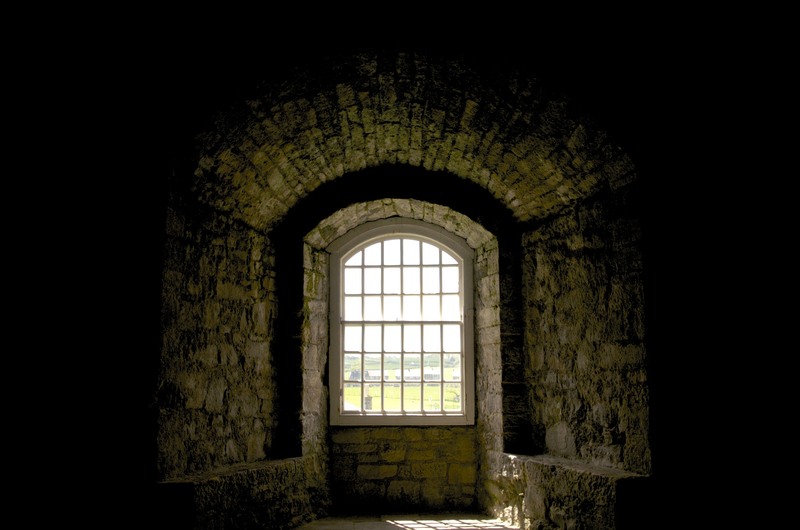 The Curtain Wall protecting the Central Tower that once housed a prison.